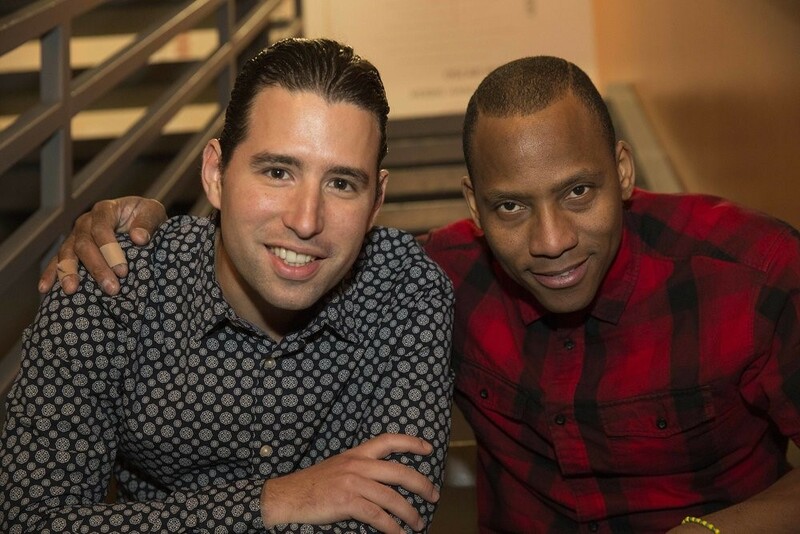 Grammy®-nominated artists Alfredo Rodríguez and Pedrito Martinez first worked together on Alfredo’s 2012 release Invasion Parade. Since that initial recording session they have had the rare occasion to perform together as a duo, leaving audiences completely mesmerized by their fearless and virtuosic playing. Each artist brings a different approach to the collaboration. A protege of Quincy Jones, who took him under his wing when he defected to the US in 2009, Alfredo was schooled in the rigorous classical conservatories of Havana. His riveting artistry is informed as much by Bach and Stravinsky as it is by his Afro Cuban and jazz roots. Pedrito’s musical training came directly from the streets of the Cayo Hueso neighborhood of Old Havana in which he was raised and he has subsequently performed with artists such as Sting, Paul Simon, and Wynton Marsalis. Together, these two master musicians take listeners on a unique and exciting journey.